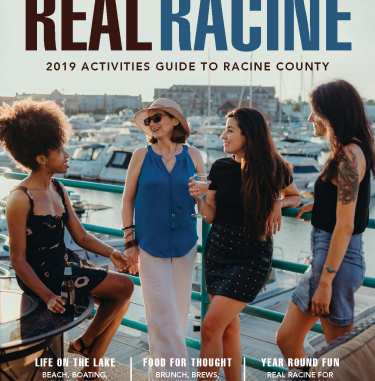 Downtown Racine is THE place to be on First Fridays April through December from 4 to 9 p.m.!! Join the fun and see your friends. Food and beverage specials, LIVE music and special events. Horse-drawn carriage rides available from Monument Square (additional fee).